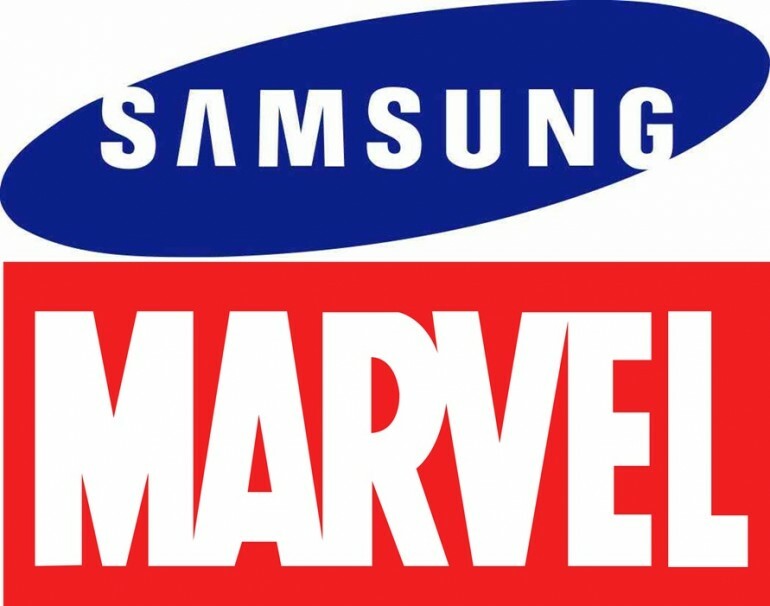 At the Samsung Galaxy Tab S launch event, the Korean giants also announced a partnership with Marvel Entertainment. This broad partnership will not only see exclusive Marvel content made available to select Samsung Galaxy products, but also have Samsung products featured in future Marvel movies, starting with the upcoming “Avengers: Age of Ultron” due for release next year. As part of this partnership, owners of the new Galaxy Tab S will enjoy a complimentary three-month subscription to Marvel Unlimited, which provides access to Marvel’s comprehensive digital library. Samsung has also stated that this free subscription will eventually be available for future devices. 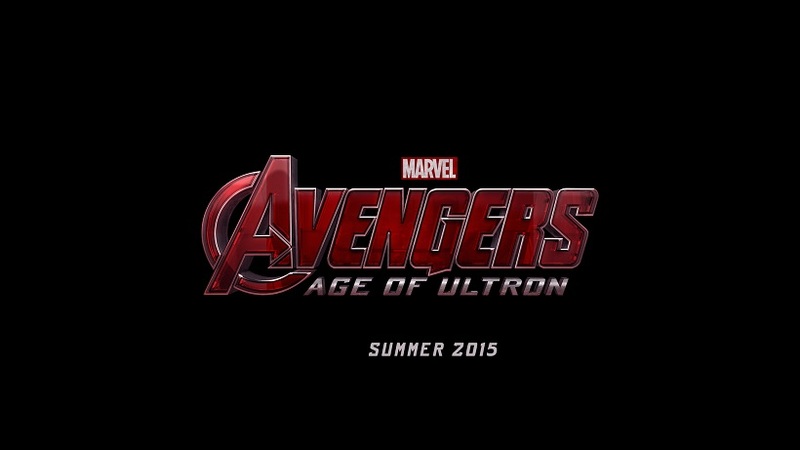 Over the next year, Samsung consumers will also have access to early sneak peeks for Marvel movies debuting in 2015, including Marvel’s Avengers: Age of Ultron, Classic Marvel One-Shots, and a host of other great content. 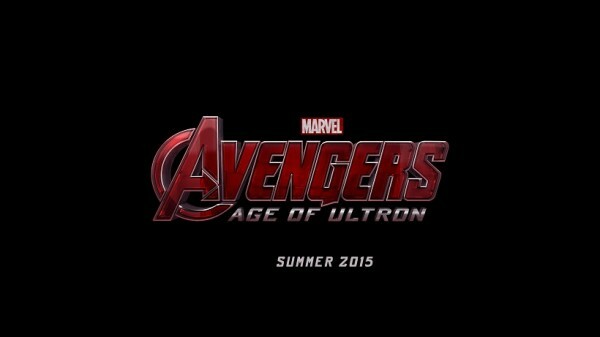 And, beginning from “Age of Ultron”, movie-goers will soon be seeing Samsung products “seamlessly integrated into the Marvel Universe”. At this point in time, it is hard to say what this means; it could be similar to HTC’s One M8 being featured on the recent Captain America movie (and subsequent limited edition HTC One M8) or even Alcatel OneTouch’s smartphone and TCL TVs being Tony Stark’s devices of choice. Or, as with Oakley and the X-Men’s Cyclops, Samsung’s products could even be more prominently on display.